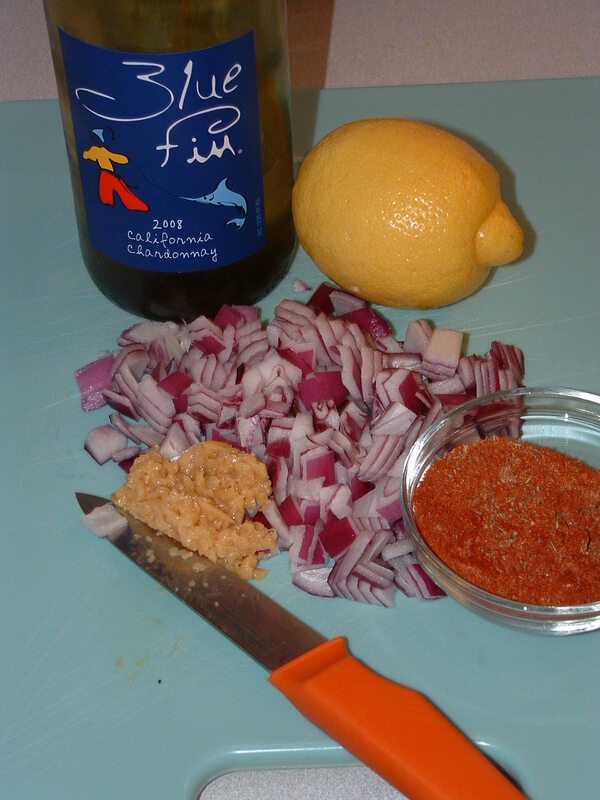 When I was in college there was a local grill that did the most amazing fish I'd ever had. I hate to admit that was before Cajun or Blackened became popular. 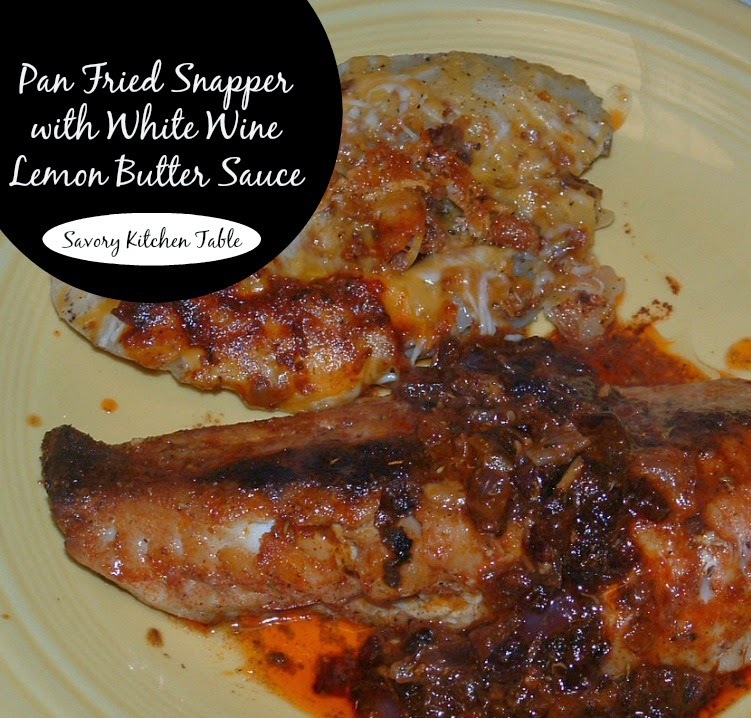 I spent many years trying to duplicate their red snapper after they closed their doors. Rinse and dry the fish fillets with paper towels. 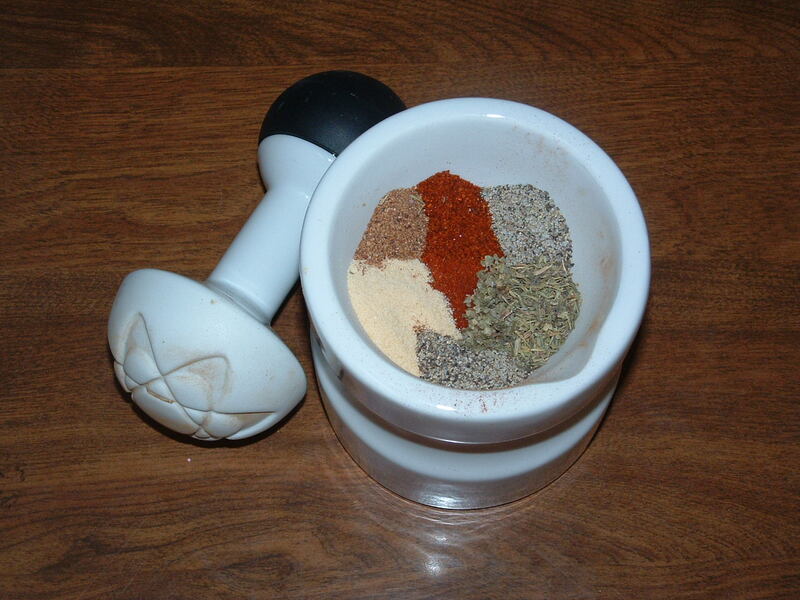 In a mortar & pestle grind all seasonings together until they are a fine powder and well blended. In a large skillet melt the butter. Saute' the onions, garlic and lemon zest until fragrant. Arrange onions and garlic towards edge of pan. 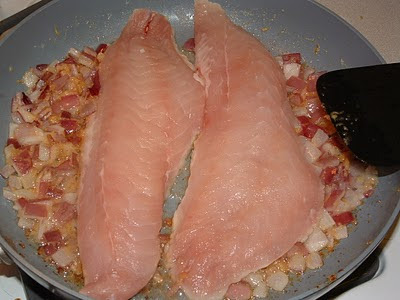 Arrange fish in center of skillet. 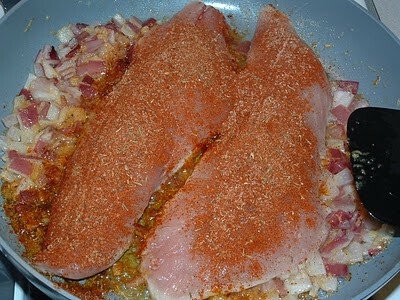 Turn fish, sprinkle with the remaining seasonings and cook another 4-5 minutes. 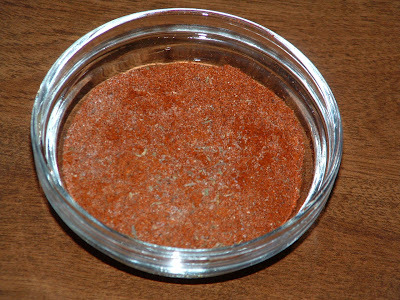 Add lemon juice and cook another 1-2 minutes.